1. 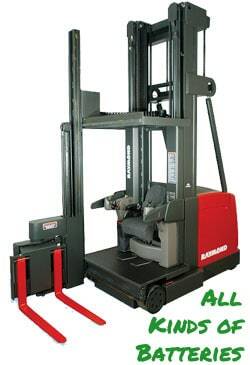 You can use this page as a resource for information about the forklift batteries you have or need. Simply choose the Manufacturer & Model number and we will give you all the vital information you need associated with it. If that’s all you are looking for then there is nothing left to do. 2. 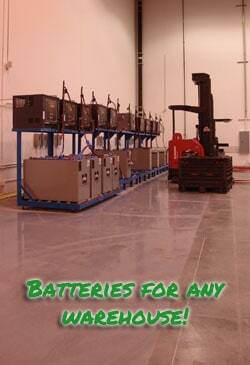 You can do everything as above and then request some information from us regarding your forklift battery. Simply fill out the form below after choosing your manufacturer and model and tell/ask us anything. We can refurbish, buy, sell or maybe something else. 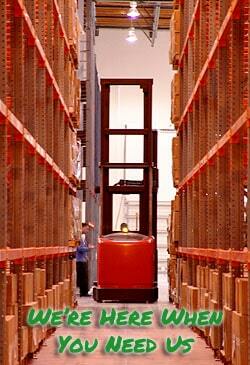 We will keep your contact information on the screen incase you want to send us multiple forklift battery request. We look forward to hearing from you! Important: PLease tell us your City, State & Country you are located in.